In the midst of a 4 game winning streak and winners of 7 of their last 9, CVCC opened it’s doors to Georgia Perimeter College for a quality non-conference showdown. With the Pirate pitching staff on a roll, Coach Thomas sent “Big Cat” Spratlin to the mound against the Jaguars. 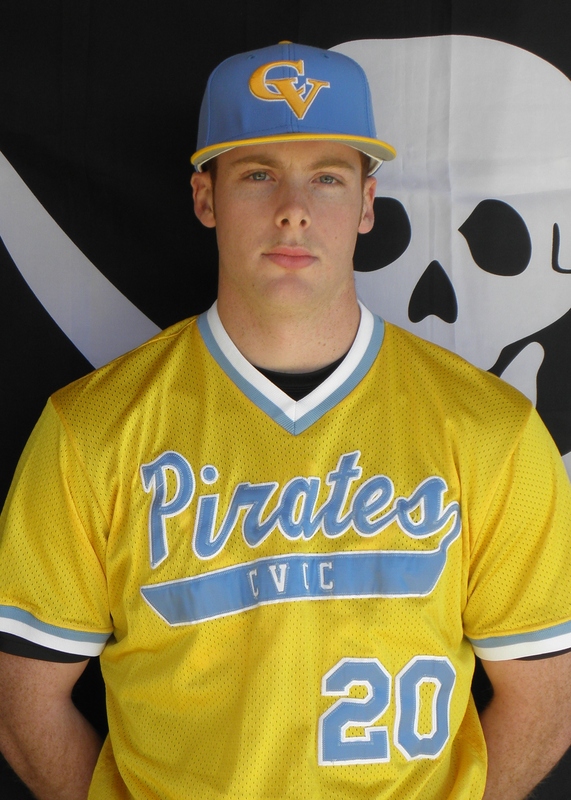 Spratlin did not dissapoint as he kept the GPC hitters at bay, by allowing 1 earned run through 5 complete innings, while allowing only 3 hits, with 5 K’s and 4 walks. 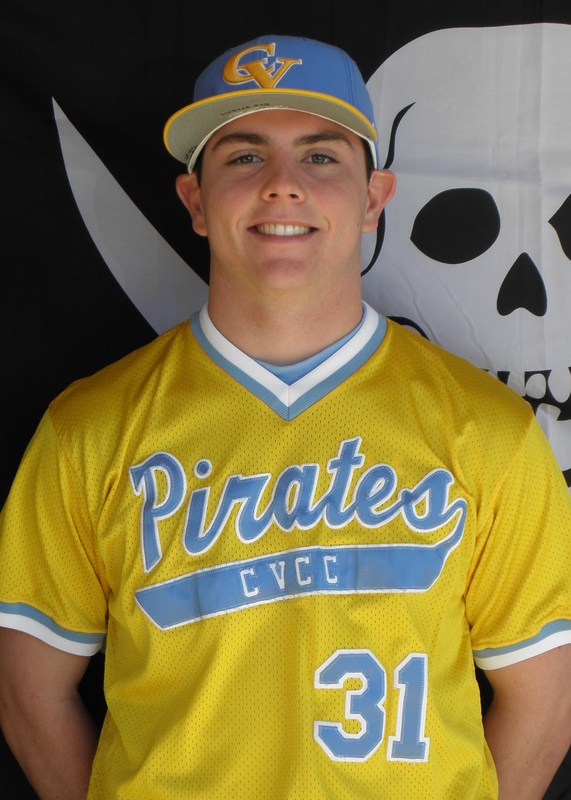 CVCC jumped out to a 2-0 lead on yet another opponent’s ace, GPC pitcher, Clay Garner, in the second inning. Tim Massengale and JD Perry reached on back to back singles with one out. After Taylor Hinshaw reached on a fielders choice, Pirate catcher, Cody Walker, once again delivered, as he belted a 2 out double over the right fielders head to score both Massengale and Hinshaw. The shutout remained intact until Perimeter struck for an unearned run in the 5th after a walk and misplayed bunt allowed GPC to play small ball by scoring a run with no hits in the inning. 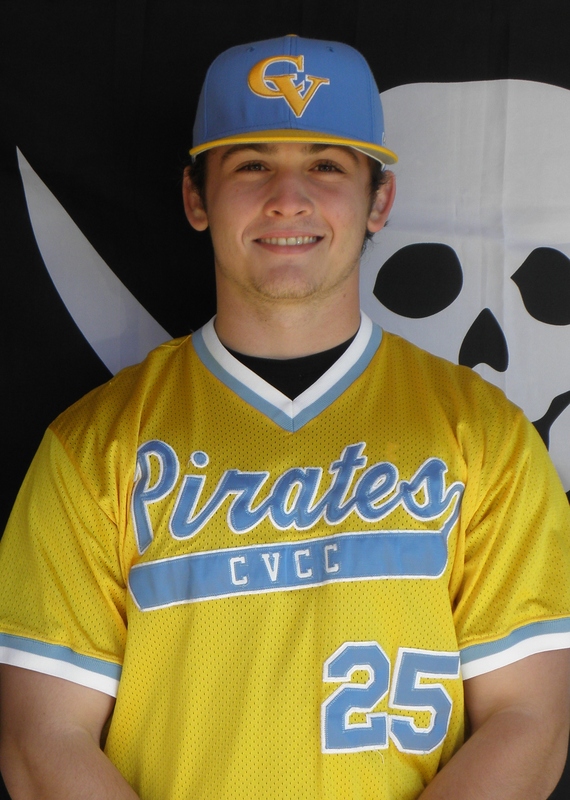 Unfortunately, the top of the 6th inning was the undoing for the Pirates, as after another leadoff walk and sac bunt, left CVCC in a 1 out man on 2nd base scenario, while clinging to a 2-1 lead. Trace McDaniel relieved Spratlin, but battled control issues, as he surrendered 3 runs and the lead, behind three walks of his own, a GPC double and a costly error by first baseman, Nick Jones. Lefty Will Thomas came in to put out the fire and rescue CVCC from a bases loaded jam. 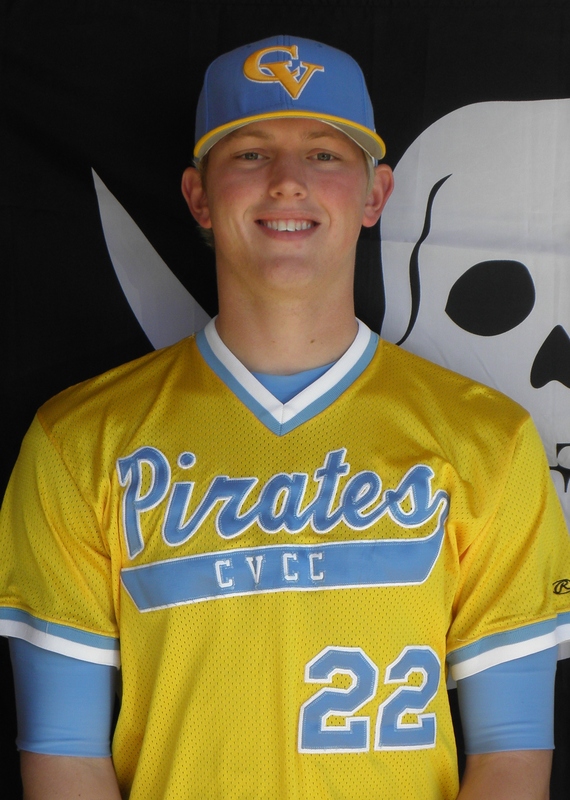 With the score now at 4-2, Zach Helewski made a rare relief appearance and he promptly went 9 up and 9 down in his 3 perfect innings of work with 3 strikeouts to give CVCC a chance at the win late. The Pirates rallied in the 7th, as they loaded the bases with the heart of the order up. After Martin Castro drew a bases loaded walk to pull the score within 1, Nick Jones hit a hot shot that the Jaguar first baseman snagged that would have given the Pirates the lead, but unfortunately ended the last real scoring threat for the Pirates. 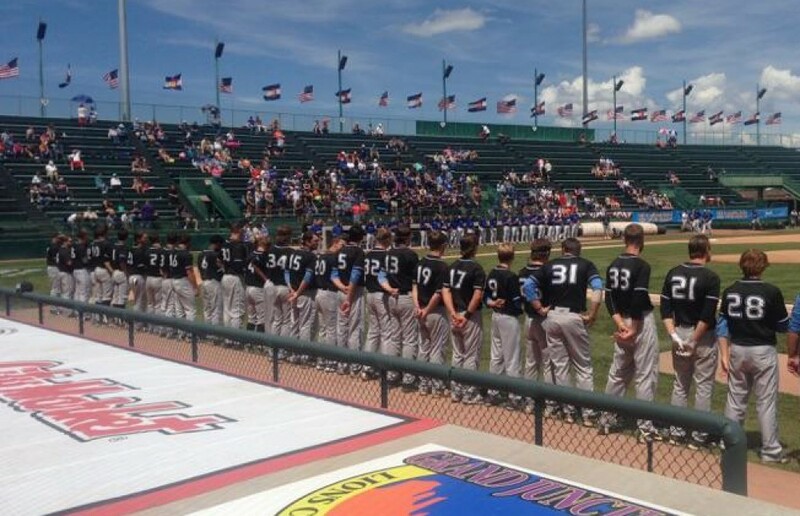 CVCC falls to 11-9 on the season and heads to Douglasville, Georgia on Tuesday for a 12:05 eastern double header against West Georgia Tech.